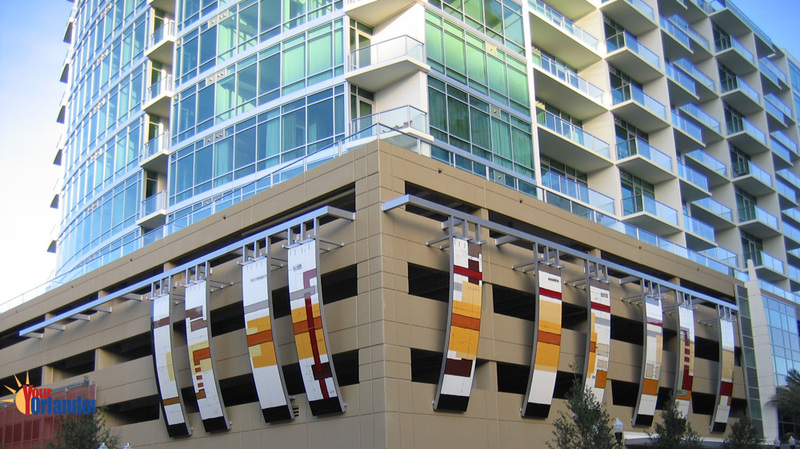 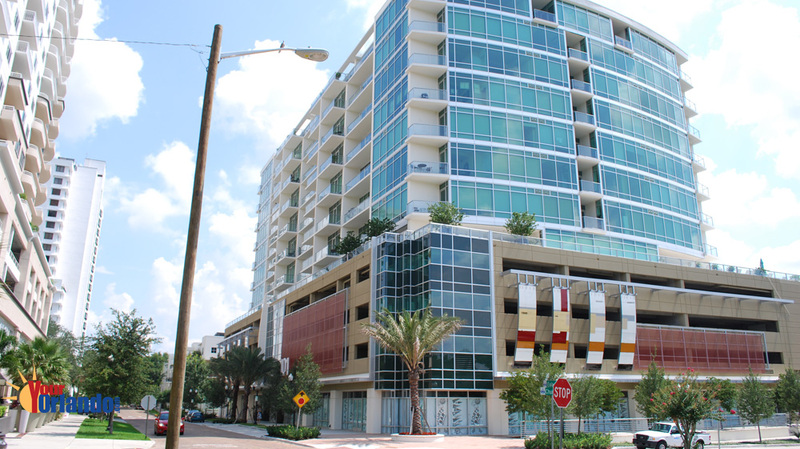 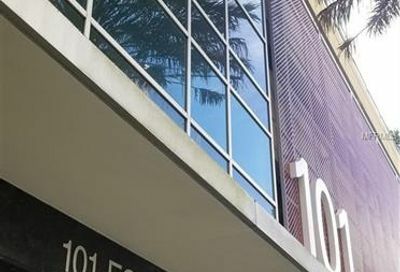 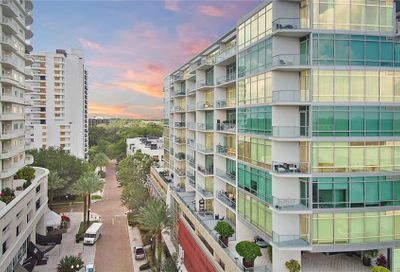 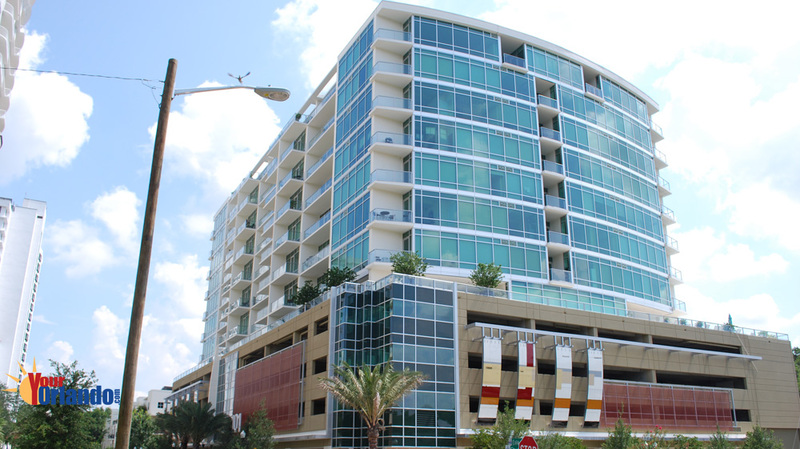 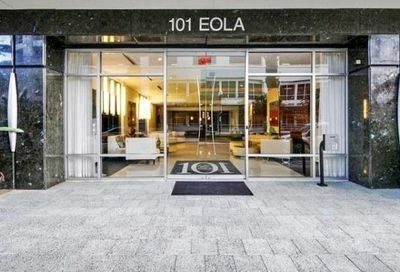 101 Eola Condos in Orlando, Florida is an upscale condo building in the sought after South Eola/Thornton Park area in Downtown Orlando, and less than 2 blocks from all that Lake Eola has to offer. 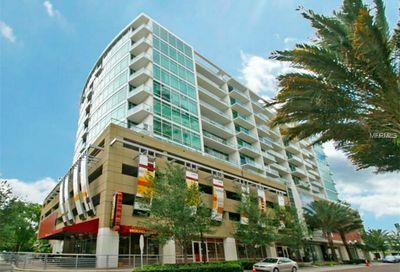 This spectacular 12 story building has it all. 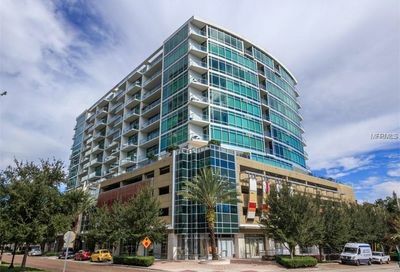 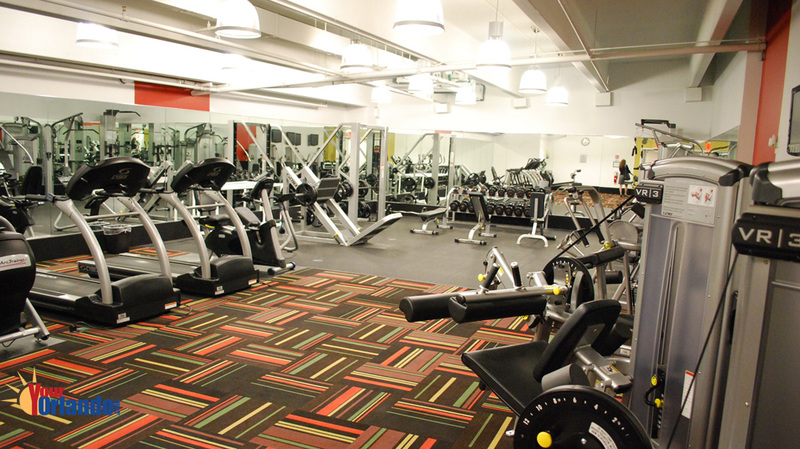 The building features a state-of-the-art fitness gym, an oversized clubhouse furnished with a billiard table, 2 large screen TVs, a wet bar and lots of seating areas. 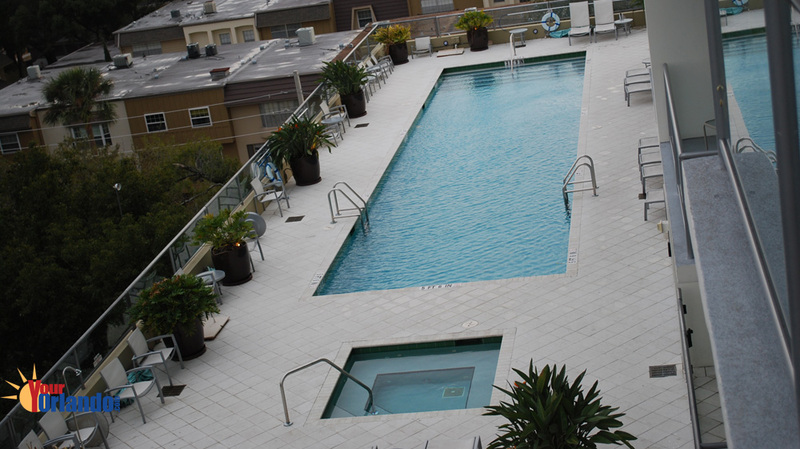 Located on the 5th floor amenities deck is the large heated swimming pool and a separate hot tub. 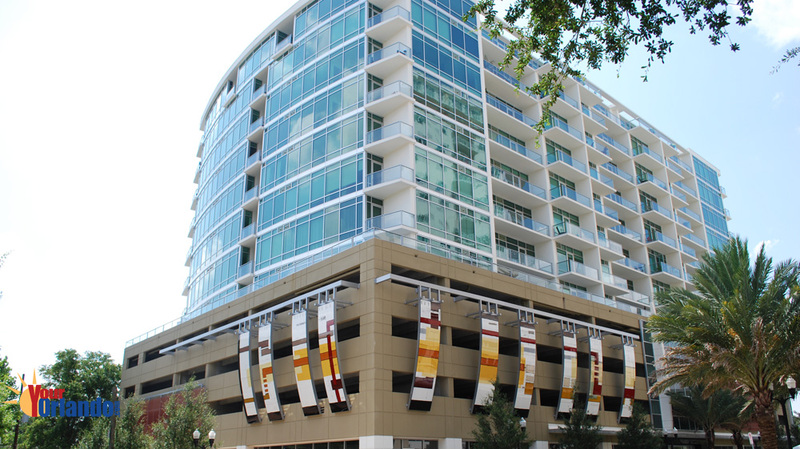 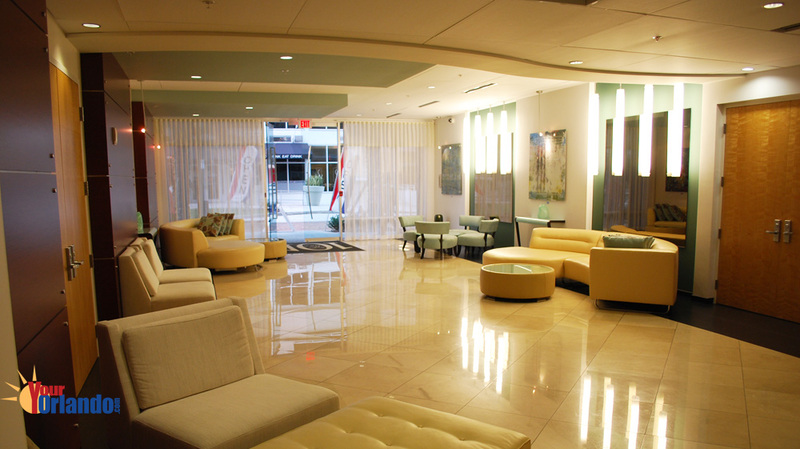 The residences are some of downtown Orlando’s finest, boasting open, airy floor plans with stainless steel appliances and rich, marble accents. 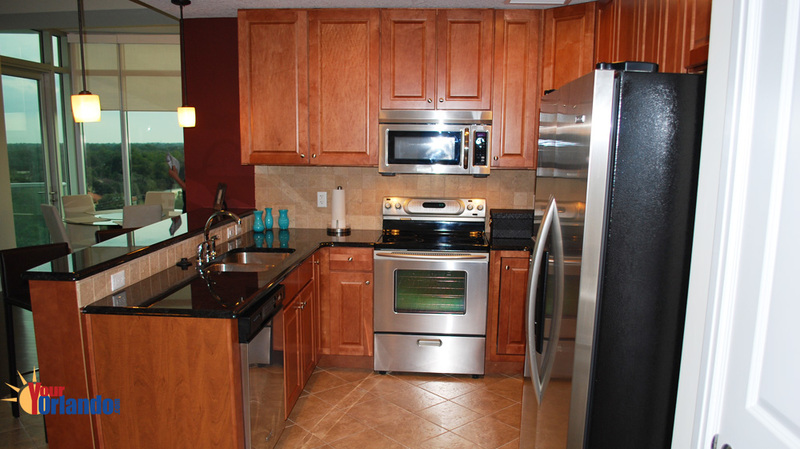 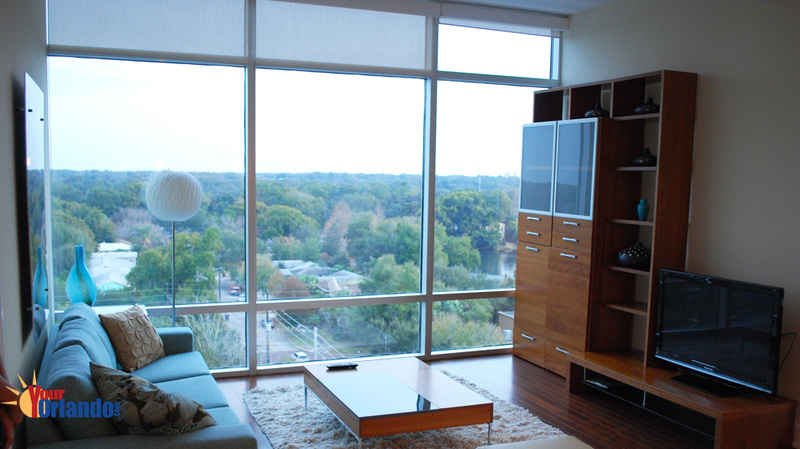 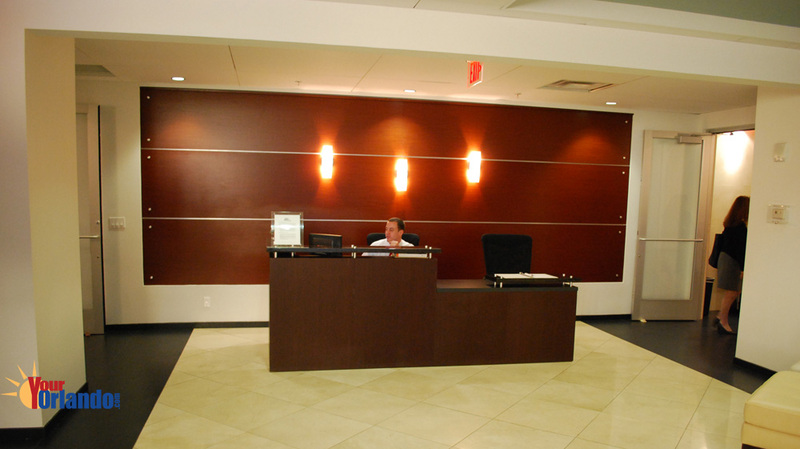 Units feature granite kitchen and bathroom countertops, stainless steel appliances, carpet and tile flooring.